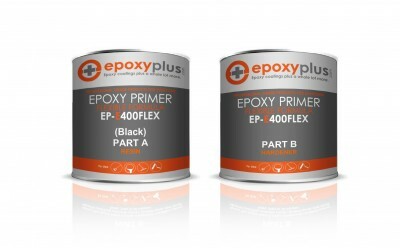 Epoxy Plus EP-E400 Flexible Primer is a two component 100% solids black epoxy designed for surfaces that require extra flexibility. 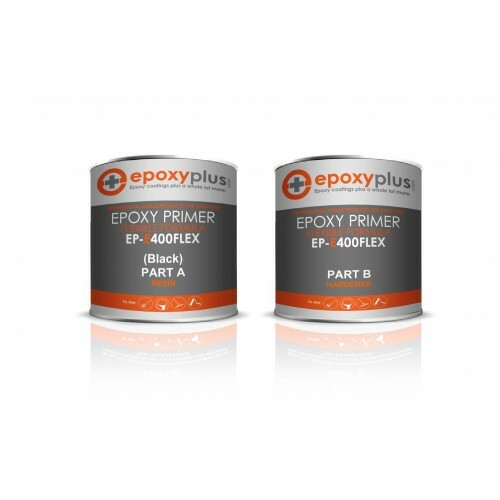 This product is formulated for use as a primer under any of our 100% solids epoxy flooring systems including our Designer Metallic Epoxy and our solid color 100% solids epoxy. Coverage from 140-160sf/gal. Packaged in a 2 gal kit.